Rust-Oleum Textured sprays provide a rich, multi-colour textured finish. 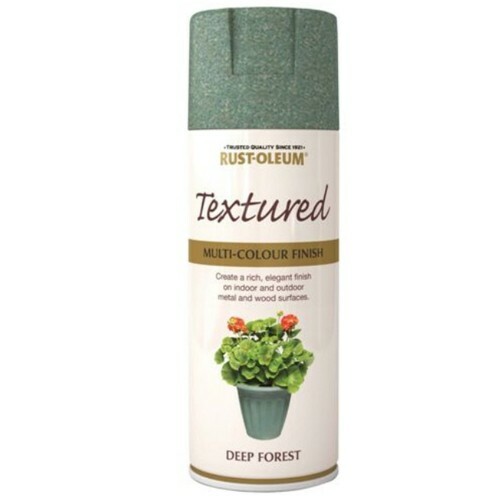 The eye-catching decorative effect is created by simultaneously dispensing multiple colours from a single can. 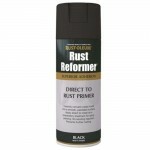 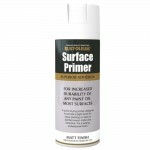 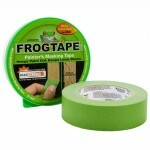 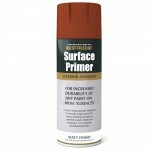 Designed for wood and metal surfaces – can be used on other surfaces over a suitable Rust-Oleum primer.